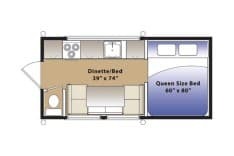 Welcome to the 2019 Hallmark Camper Buyers Guide with two pop-up truck campers and four custom models classified by price, weight, and capacities. 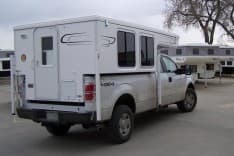 New Hallmark pickup campers are for sale at their factory in Fort Lupton, Colorado. 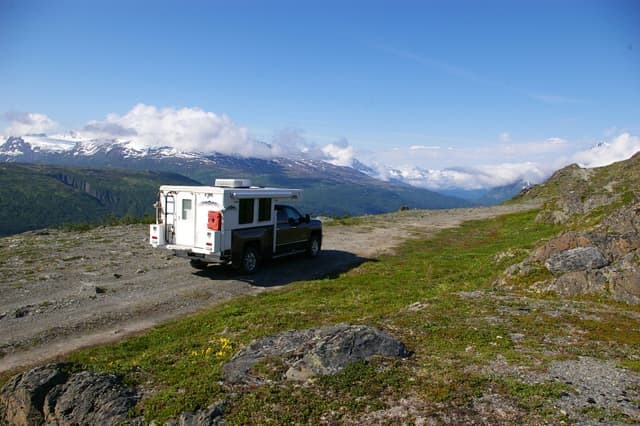 The Hallmark Guanella S8 is their long bed pop-up camper, and the Hallmark Milner S6 is their short bed pop-up camper. The Cuchara, Everest, Ute, and LaVeta can all be custom ordered. 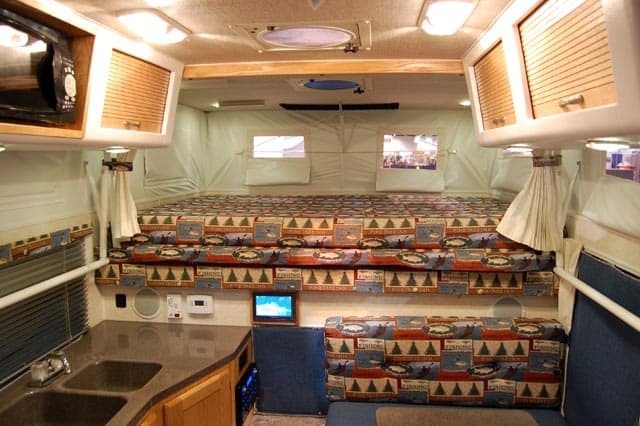 To contact Hallmark RV, call 877-659-5753. To visit the Hallmark website, go to hallmarkrv.com. For additional information, request an Hallmark brochure. The 2019 Hallmark Guanella is a pop-up truck camper with an MSRP of $27,900. 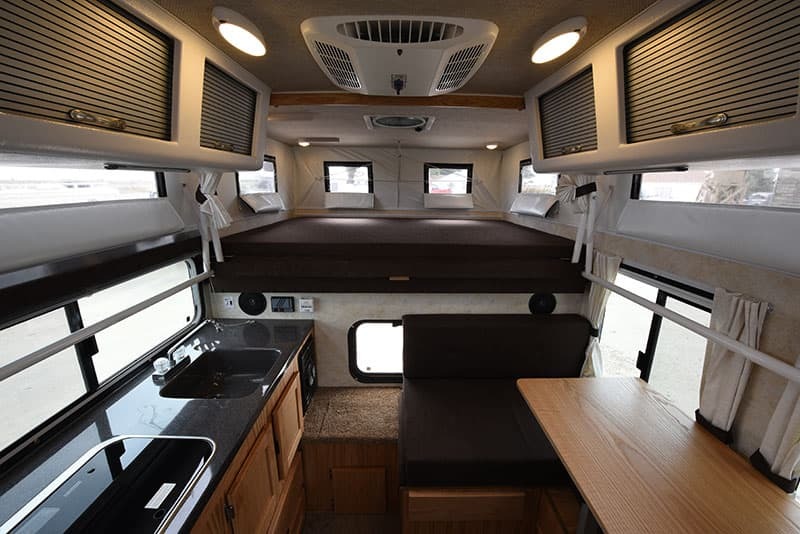 East-West cabover bed is standard. North-South is a $3800 custom shop limited production option. Optional dry flush or portable toilet available. 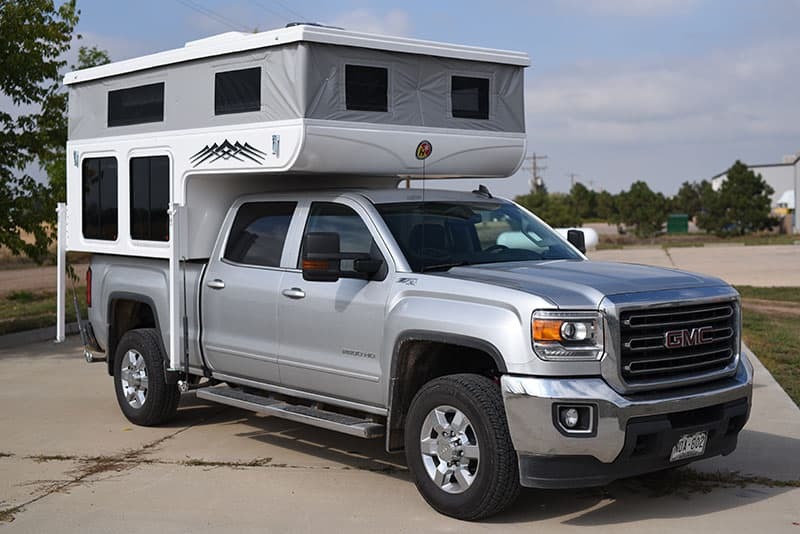 The 2019 Hallmark Milner is a pop-up truck camper with an MSRP $26,900. For further information on this model, check out the Hallmark Milner Review. 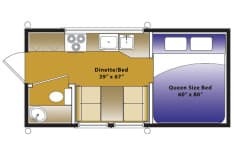 East-West cabover bed is standard. North-South is a $3800 custom shop limited production option. Optional dry flush or porta potty available. The 2019 Hallmark Everest is a pop-up, wet bath truck camper with limited production in their custom shop. Please call for availability. 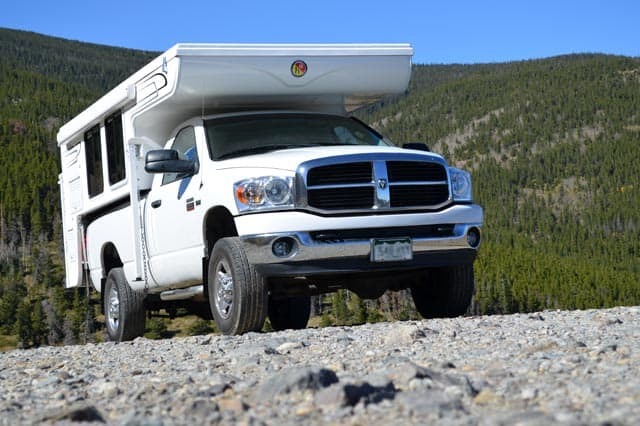 For further information on this model, check out the Hallmark Everest Announcement. East-West cabover bed is standard. North-South is a $3800 custom shop limited production option. Optional wet bath or cassette toilet available. 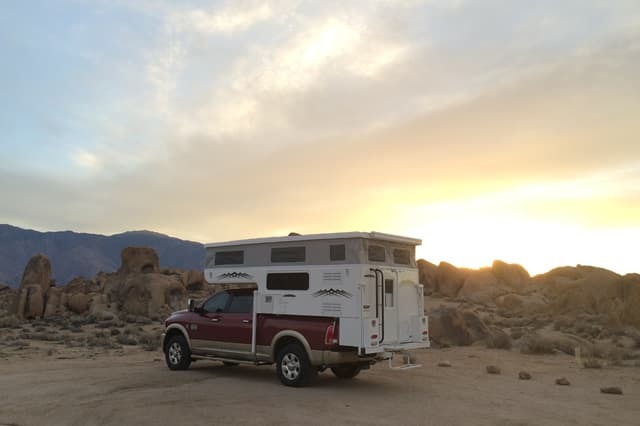 The 2019 Hallmark La Veta is a pop-up truck camper with limited production in their custom shop. Please call for availability. 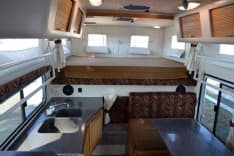 East-West cabover bed is standard. 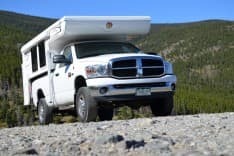 The 2019 Hallmark Cuchara XL 9.5 is a pop-up, wet bath truck camper with limited production in their custom shop. Please call for availability. 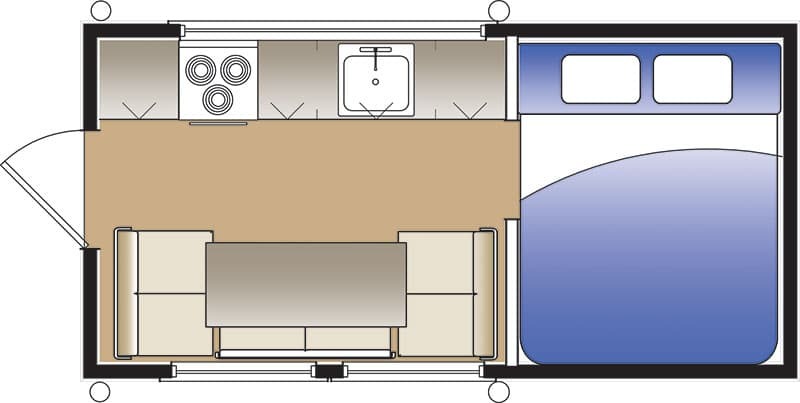 For further information on this model, check out the Hallmark Cuchara Experience. East-West cabover bed is standard. North-South is a $3000 option. 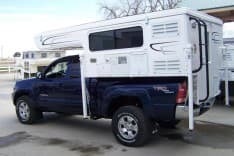 The 2019 Hallmark Ute XL 8.5 is a pop-up, wet bath truck camper with limited production in their custom shop. Please call for availability. Click here to read all Hallmark articles in TCM. All dry weights, specifications, capacities, and photographs were provided by Hallmark RV. Click here for a free Hallmark brochure.